• [EXCLUSIVE-BETA] Media Privacy! 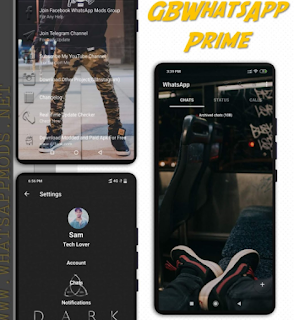 Hide WhatsApp Media (Images/Videos/GIFs) from phone gallery (YoMods > Option 7)! 14- Ability to copy friend's status. 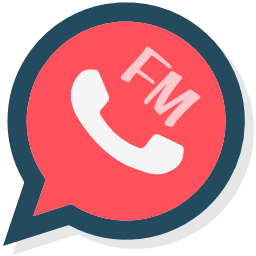 1 Response to "FMWhatsApp v7.20 Apk Latest Version Download "